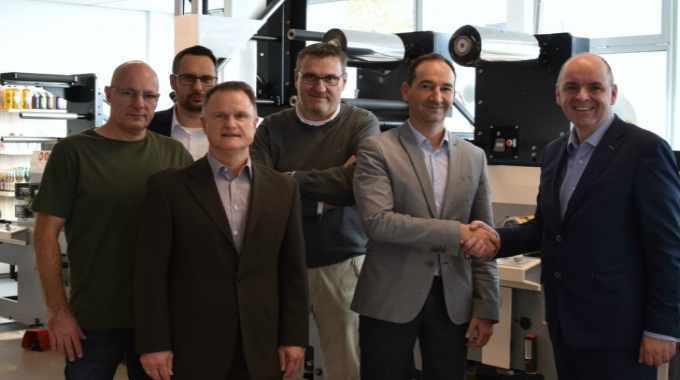 European label printing group Barthel Gruppe has signed on for its 24th MPS investment, a 6-color, fully-automated EF 430 flexo printing press. Barthel Gruppe is a group of six label printing companies with manufacturing plants in Germany and the Netherlands. The company currently employs over 300 people and has a yearly revenue of around €70 million (US$79 million). It produces approximately 270,000 sqm of labels daily at four locations. 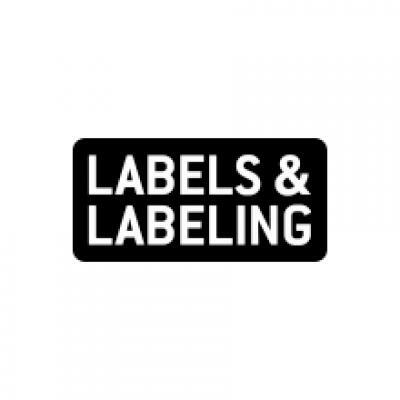 Barthel began as a label producer for fresh produce and is today a specialist in printing self-adhesive labels for many markets including food, wine and spirits, home care, cosmetics, pharma, chemistry and automotive. These range from simple to highly sophisticated decorative labels. MPS and Barthel have maintained a long-standing partnership, with this EF 430 flexo press marking the group’s 24th MPS press. The new EF 430 will replace an older flexo press to produce labels for the food industry.